Run/walk 1 mile or engage in 15 minutes of intentional exercise each and every day from Thanksgiving to New Year’s Day (the Streak is a massive 41 days long this year). Yes, that includes Christmas Day. Yes, that includes if it’s -10 degrees (or if you are lucky 100 degrees). Yes, it includes family get-togethers, vacations, and illnesses. Every. Single. Day. If you miss a day for any reason, you owe the Streaking Gods (and Streaker Nation) 50 penalty burpees. If you don’t know what a burpee is, see the FAQ section, but I bet you won’t miss another day! Each day you exercise, you will log in to Streaker Central and record your activity. It is not mandatory that you log daily, but it is a good idea and helps keep the community feel during the Streak as you see what others have accomplished and share your success. 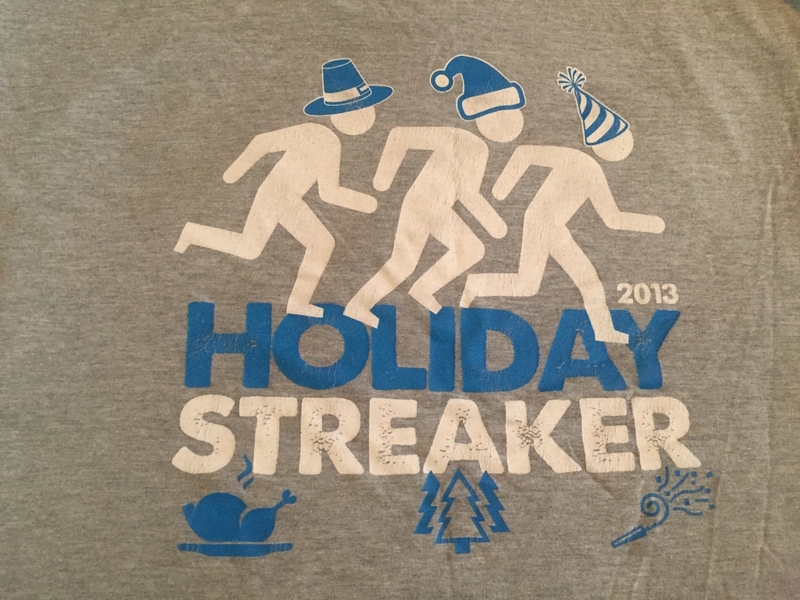 At Streaker Central, there are a number of features, including stats on your Streak, leaderboards (although there are no prizes for “winning”), a way to follow friends, post pictures and comments about your Streak (sort of a mini Facebook feature), talk smack or encourage each other, and order more Streakers gear (when available). There are also expanded team features, so build a team to help keep you motivated and on track. There is an announcement section for updates on our recipients and any other Streaker-related happenings. Streaker Central is a one-stop community-building site that you want to visit daily to keep up with both your Streak and other Streakers. It’s really that easy. Exercise at least 15 minutes every day throughout the Streak. Sound intimidating? You will get through it with the support of Streaker Nation. 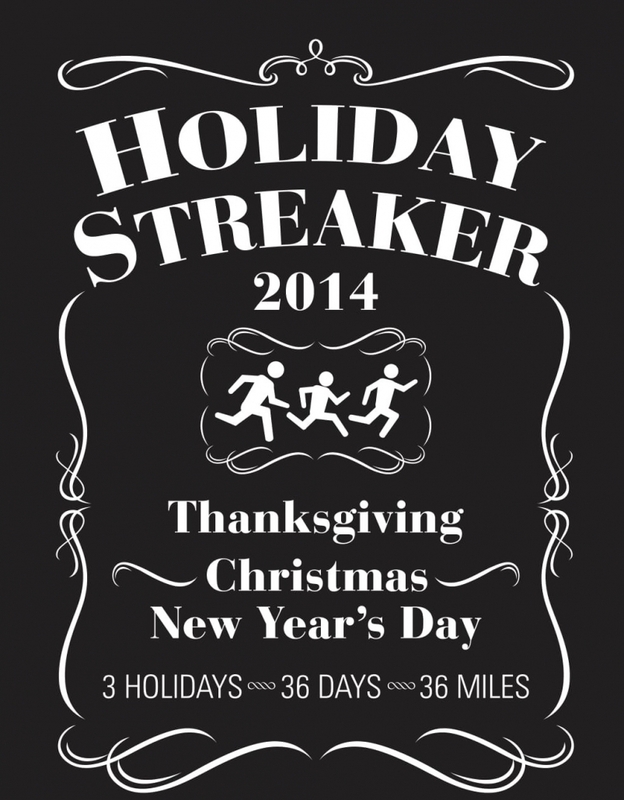 Challenge friends to join you (this can be done easily on the Streaker Central registration site). Support our recipients, both financially and spiritually. Do your body and health a favor. Click the registration button below and get signed up. Start a new Holiday Tradition.